How does one sell a tricked out multi-million dollar home on LA's bird streets? With a full force marketing strategy and - of course - a "sell the dream" style video. 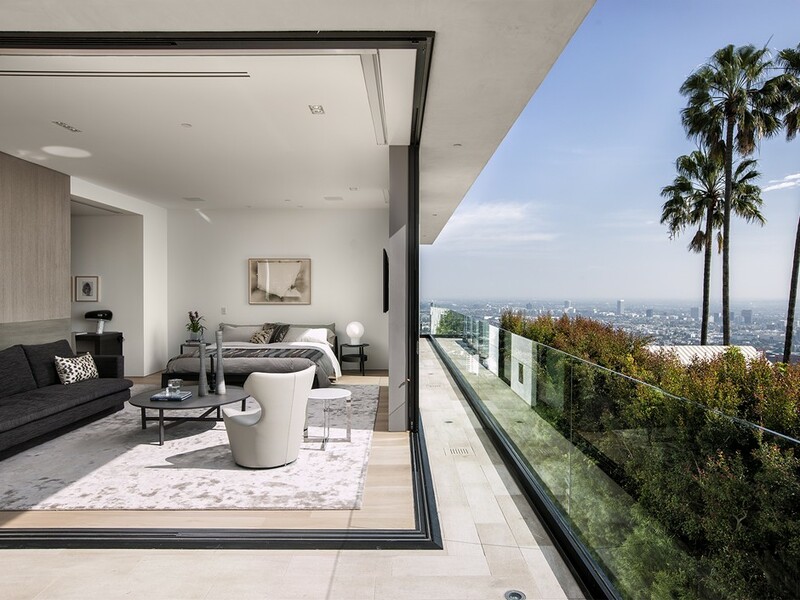 If you weren't already aware of the real estate goodness (read: epic views of the skyline) that this Beverly Hills address offers, you won't be able to forget it once you see this sleek video below. But by all means, do yourself a favor and click on this to see the original $40K video featuring Flo Rida's "Welcome to My House" track. It's magnificent and is definitely compelling. The more toned down video below is still pretty sweet, but not as hypnotically cool. Inspired? I certainly am. It's always fun to consider having of a "girls day in" at a posh pad like this one. Wine cellar, infinity edge pool and those unbeatable views. All without leaving the property. If you're buying this spacious estate, give me a ring won't you? I do believe my schedule can be freed up for a visit!